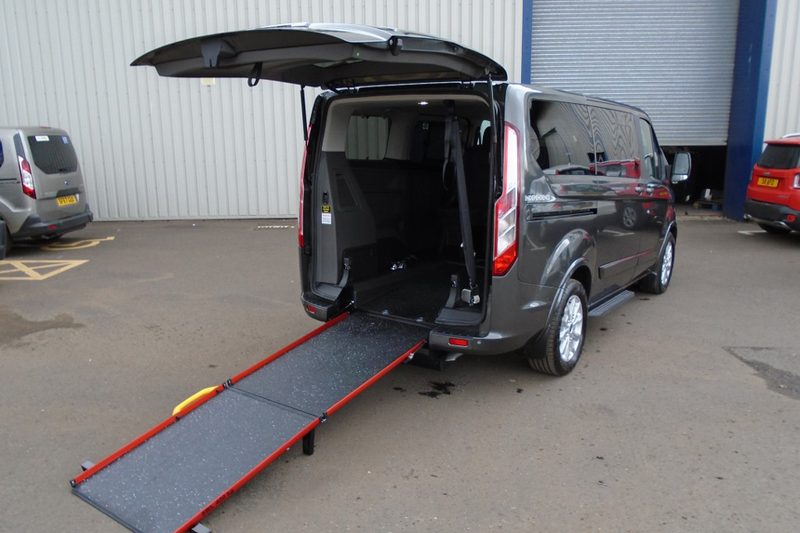 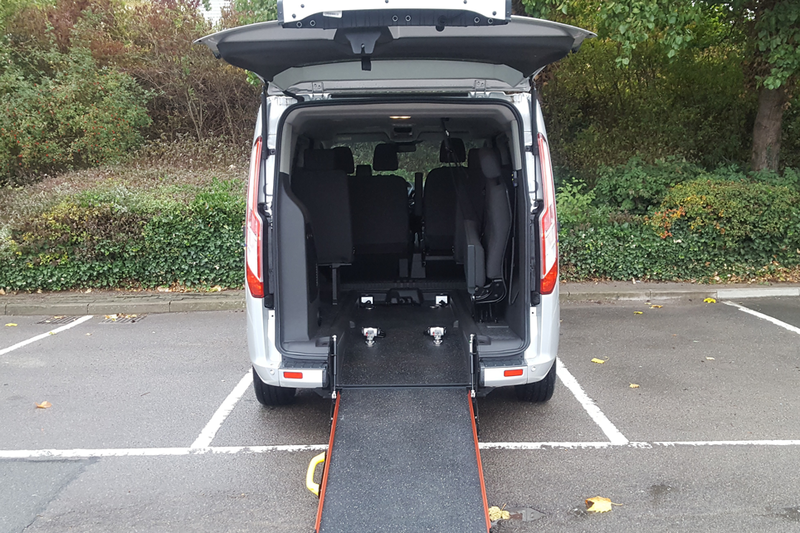 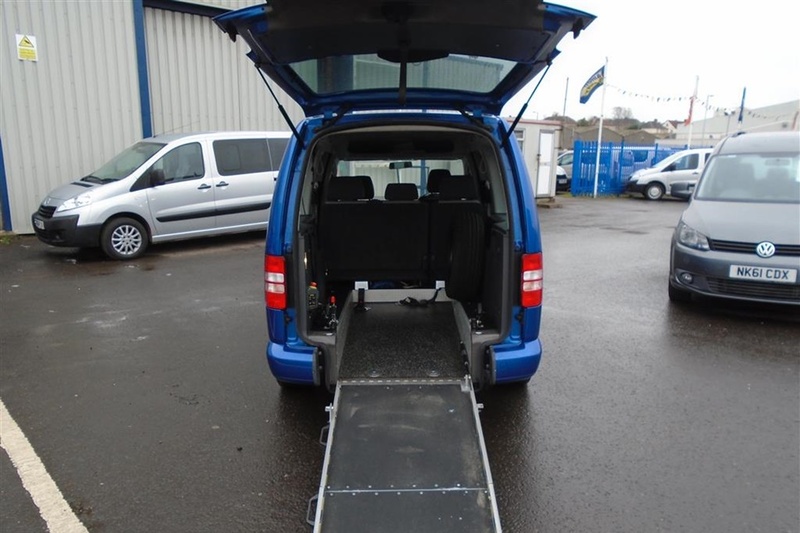 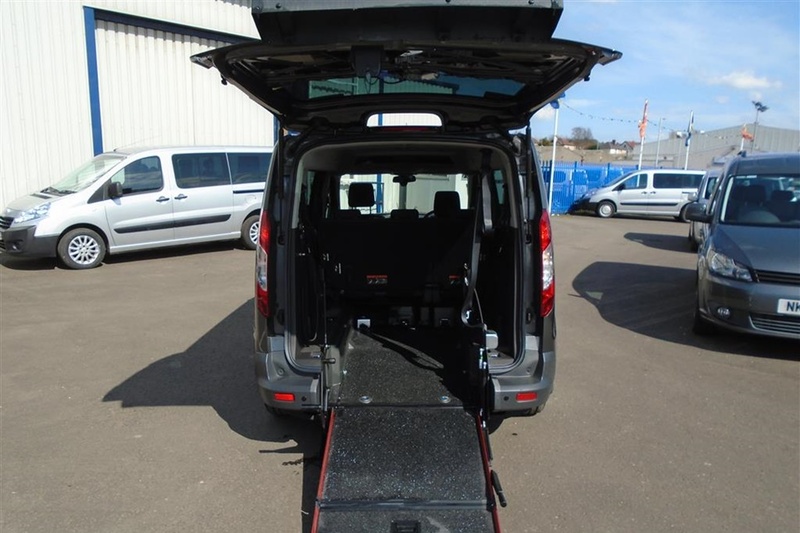 Volkswagen Caddy Maxi Life WHEELCHAIR ADAPTED DISABLED C20 LIFE TDI - Allied Mobility Conversion Featuring. 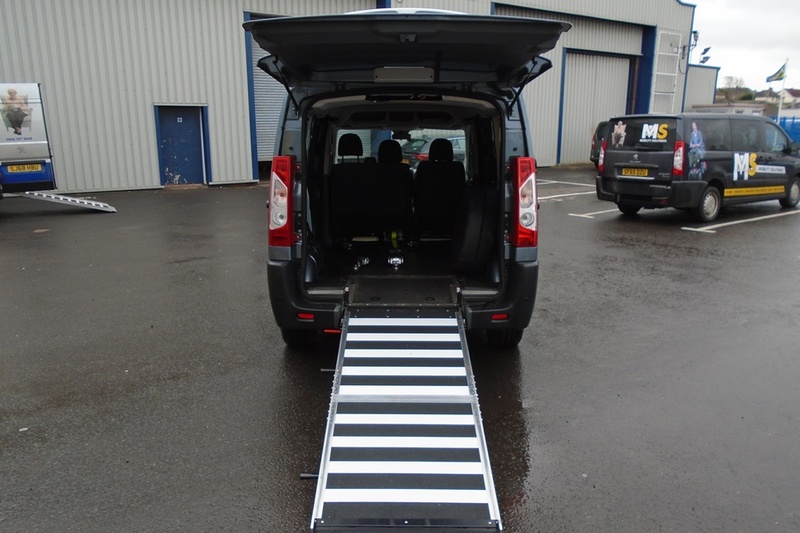 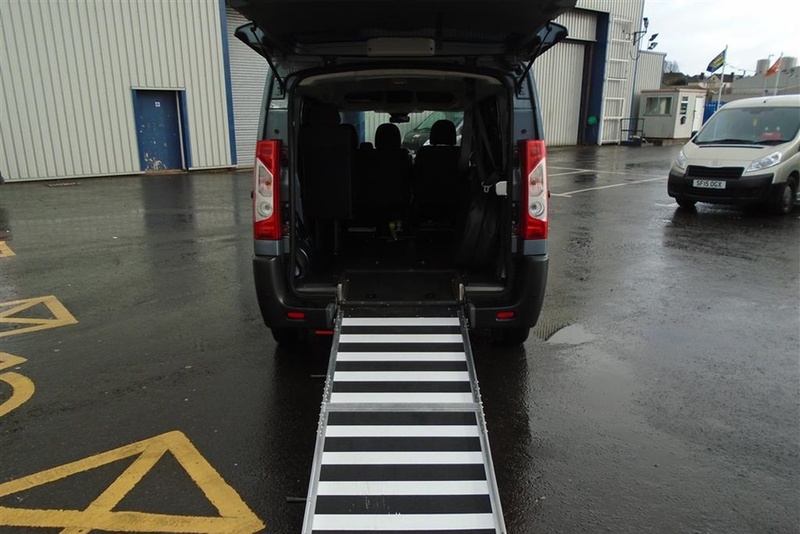 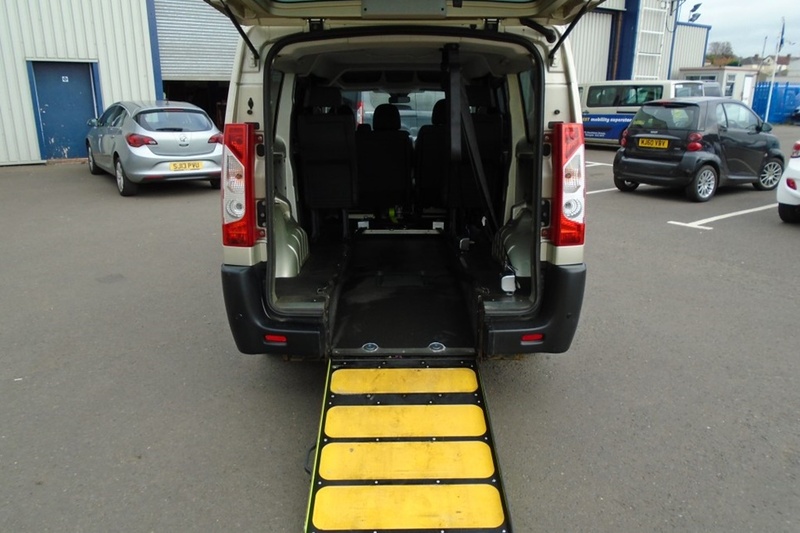 Ramp to Lowered Floor, 4 Point Chair Securing with Separate Lap and Diagonal Seat Belt for the Chair User. 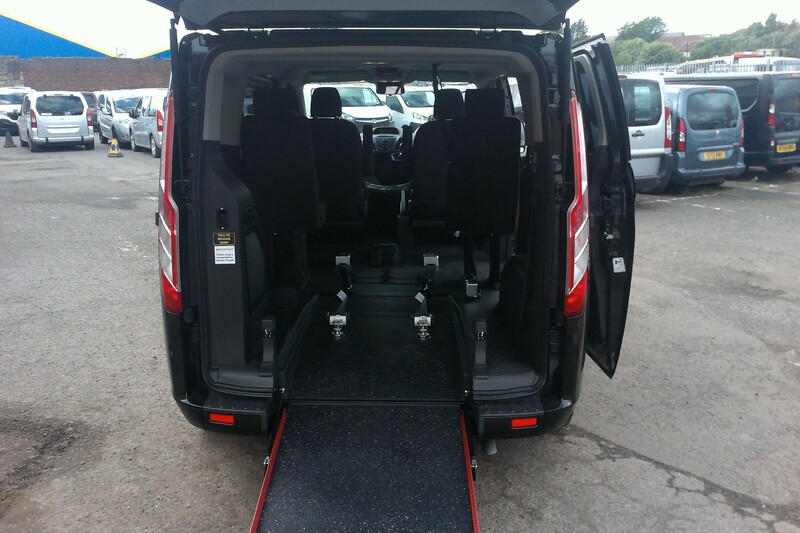 5 Seats + Chair. 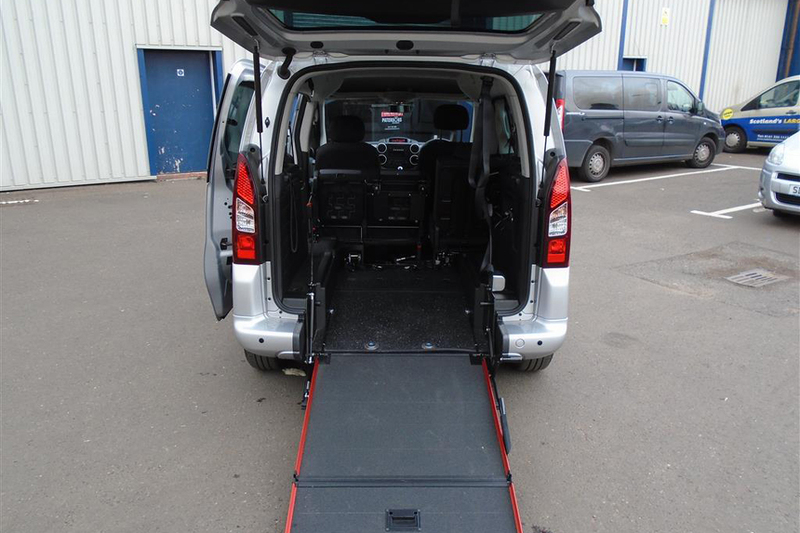 Supplied with a New MOT Serviced and our Own 12 Months Comprehensive Parts and Labour Warranty.